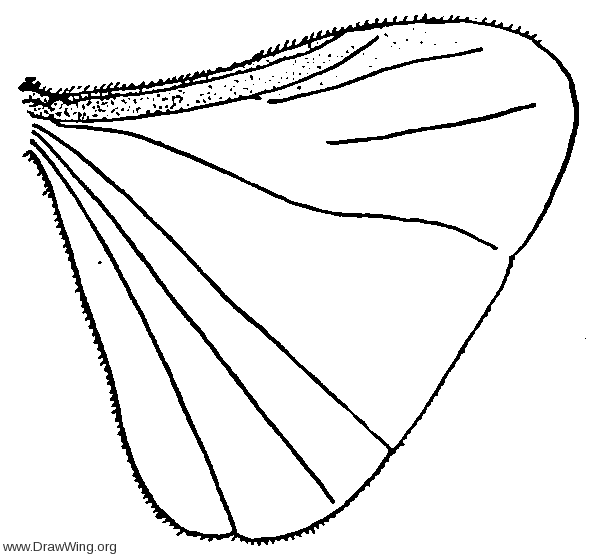 Wing of Acroschismus hubbardi. From Comstock (fig. 312) .